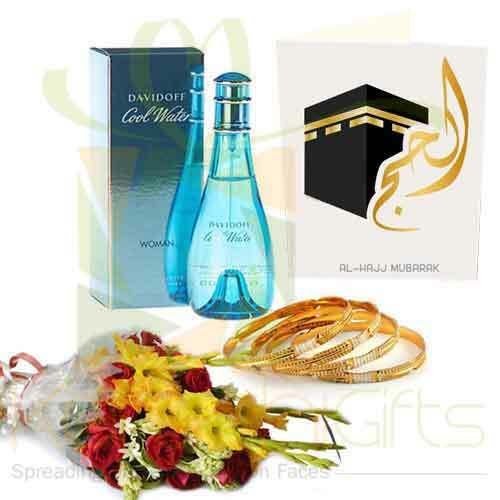 Hajj is a (pilgrimage to Mecca) is one of the five pillars of Islam. 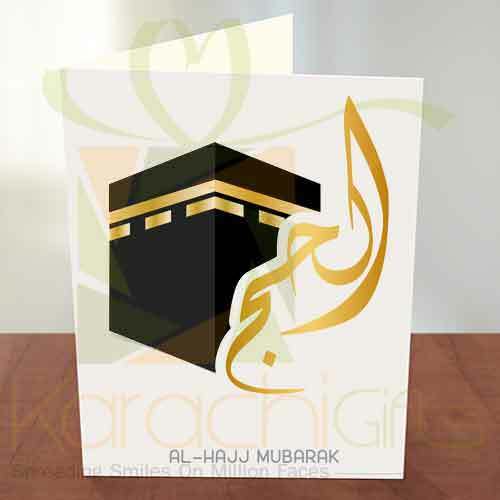 Every Adult Muslim (male and Female) who are physically and financially strong should perform hajj once in their lifetime. 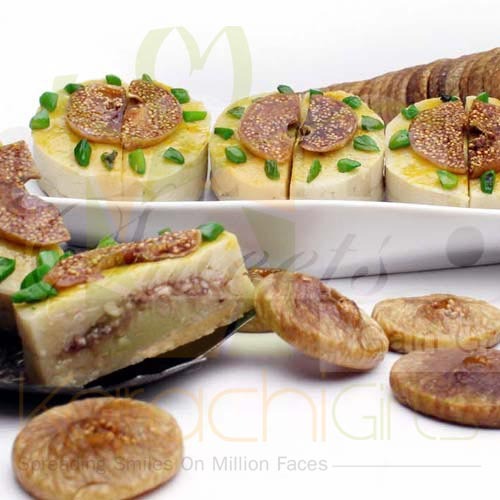 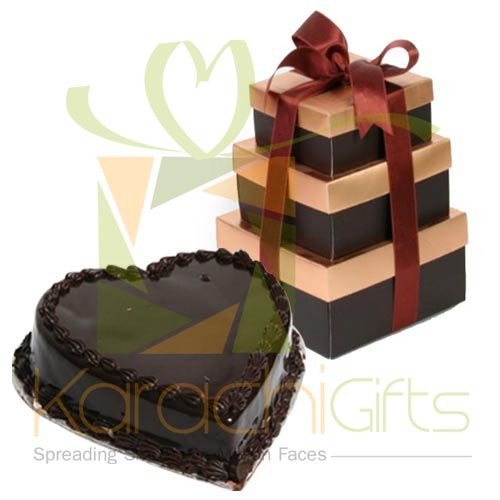 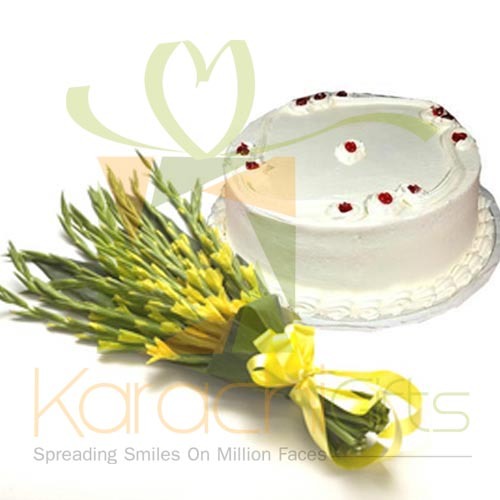 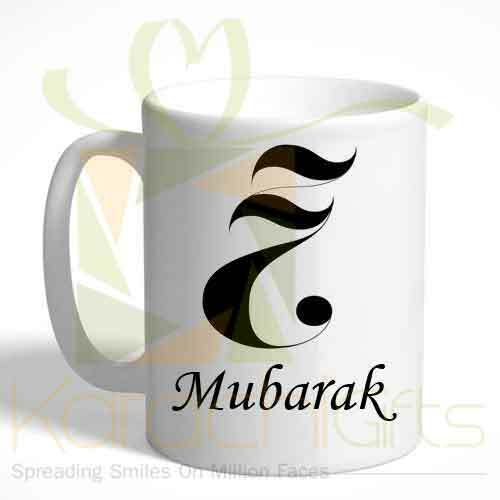 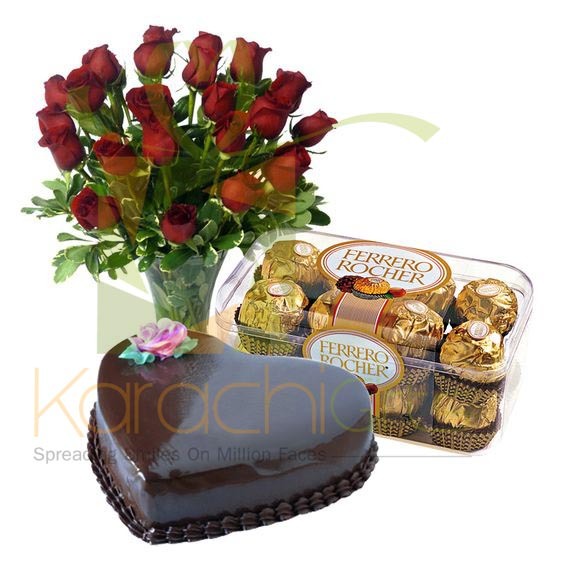 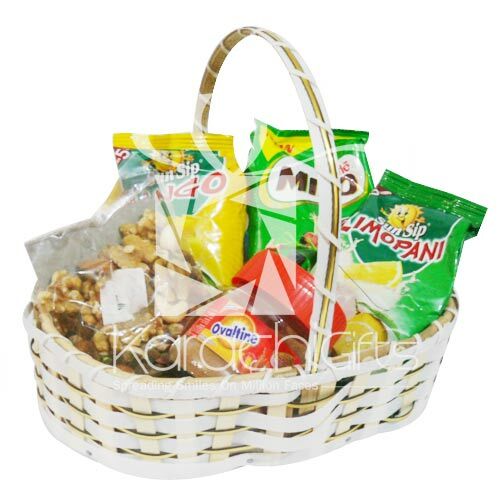 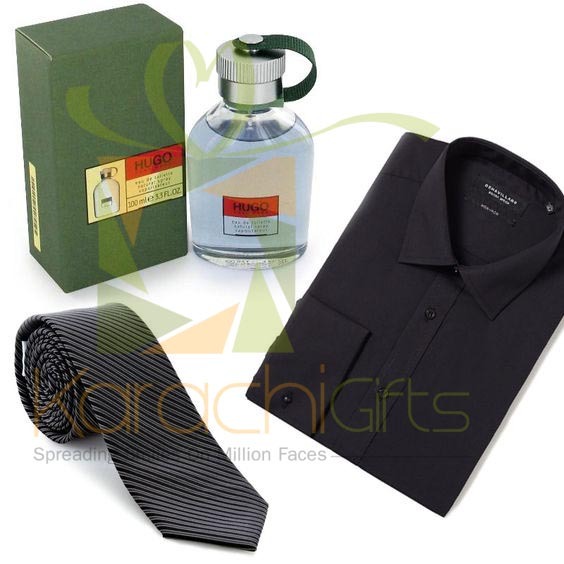 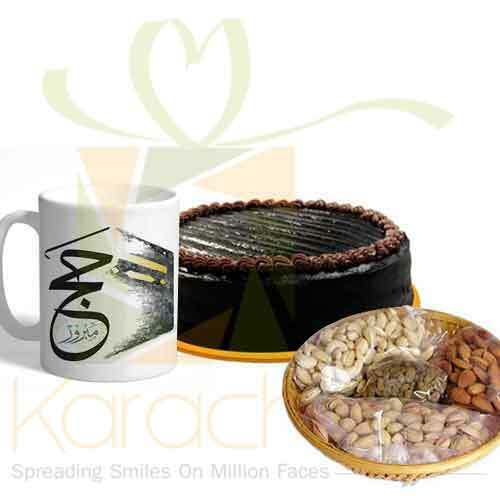 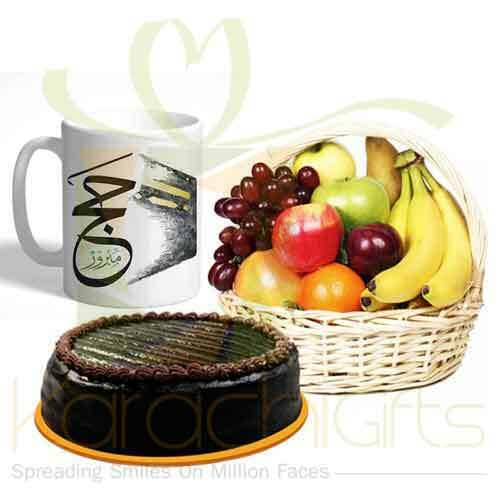 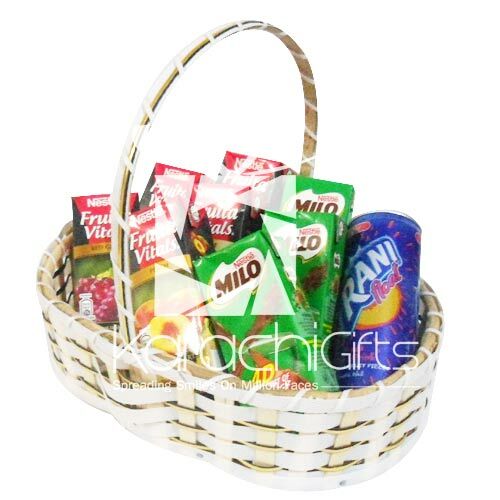 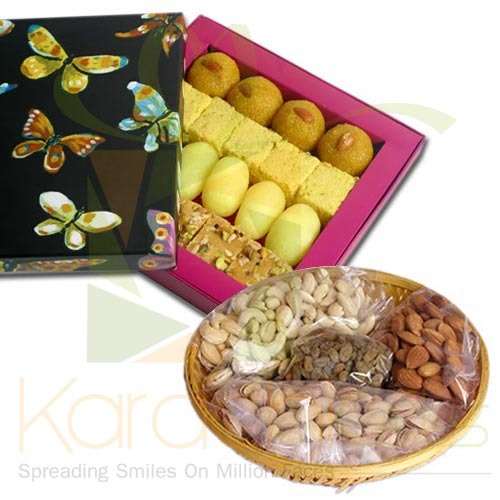 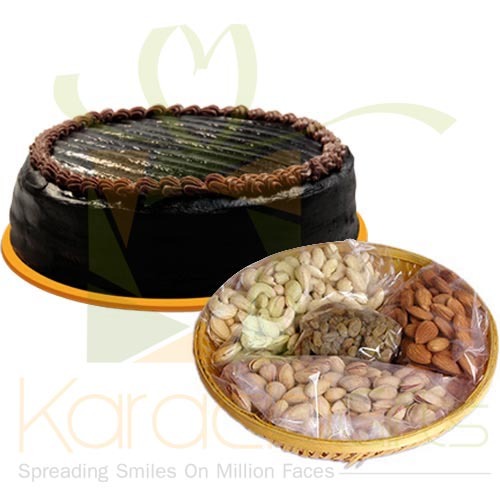 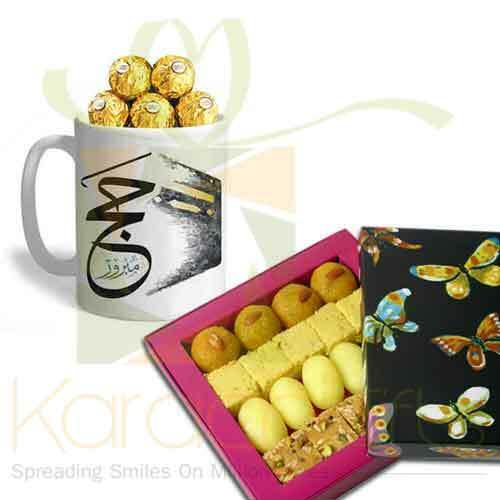 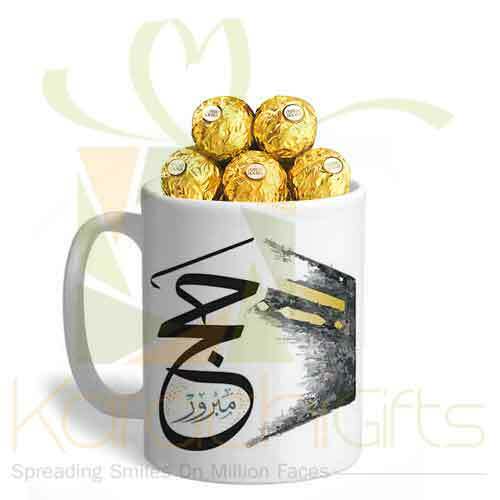 At Karachigifts we are offering gifts for hajjis back in Pakistan after performing Hajj. 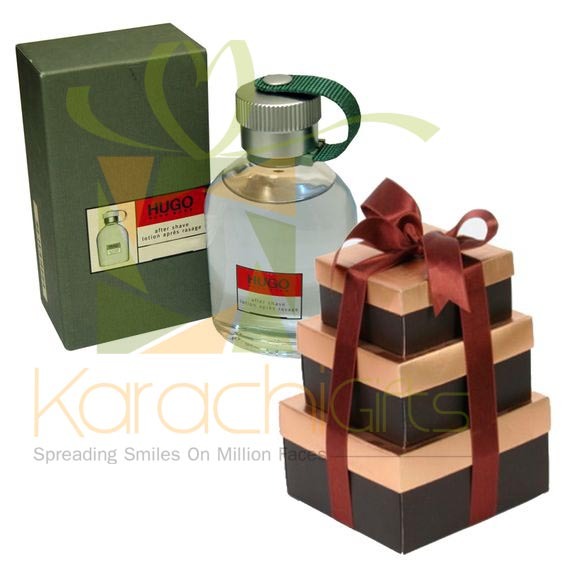 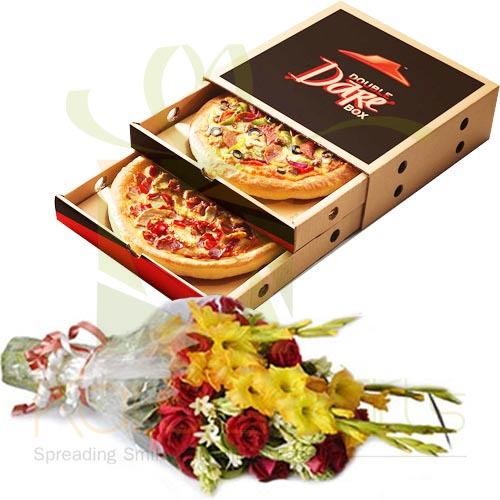 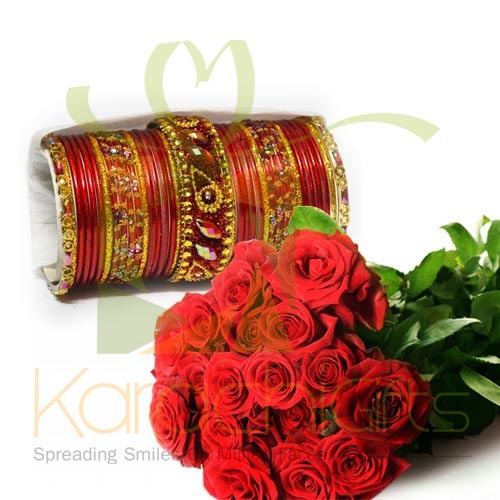 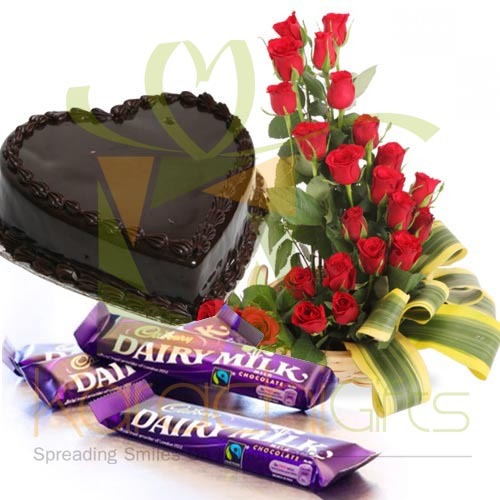 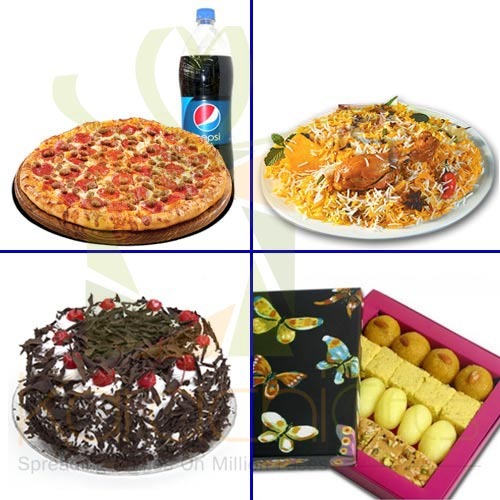 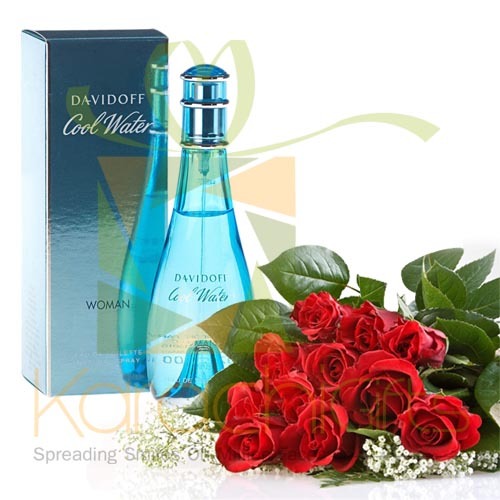 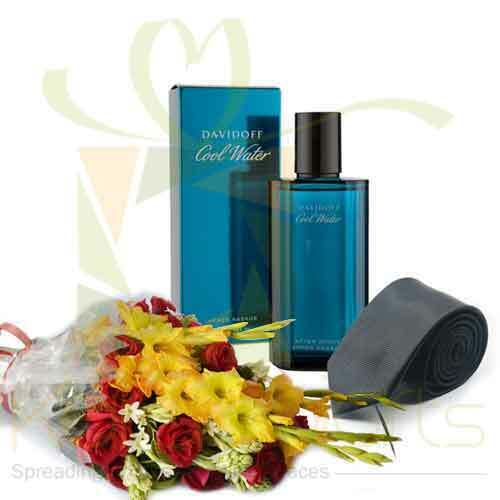 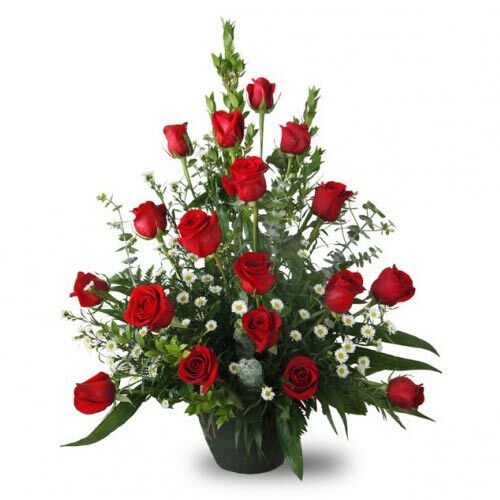 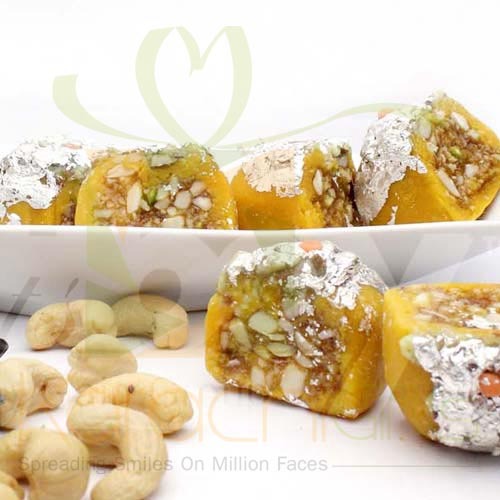 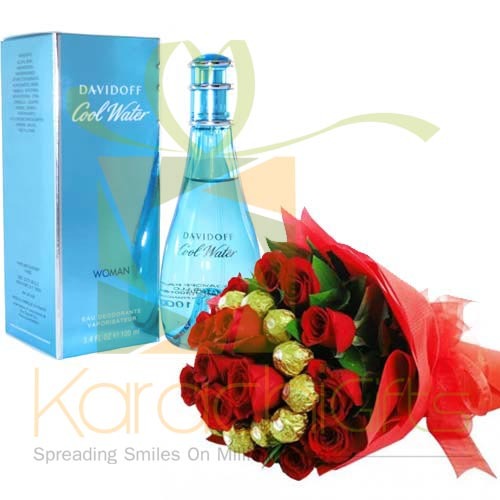 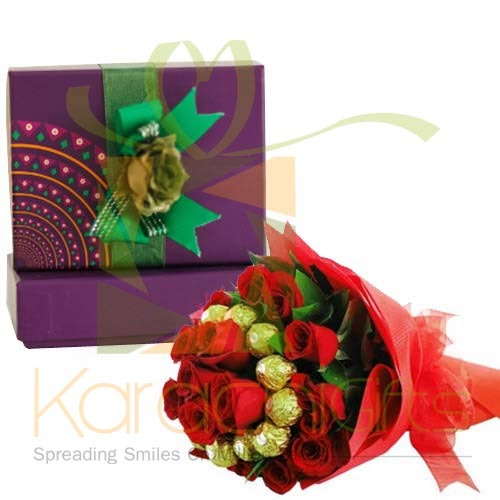 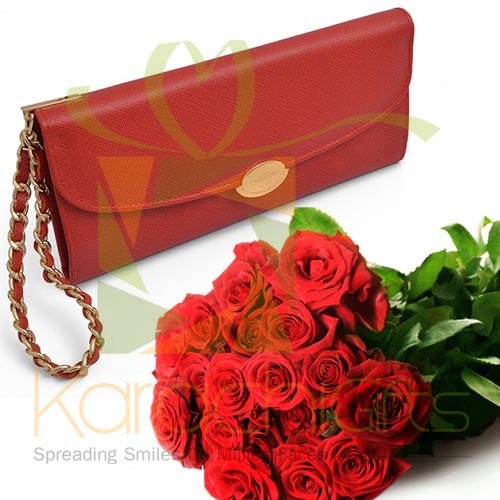 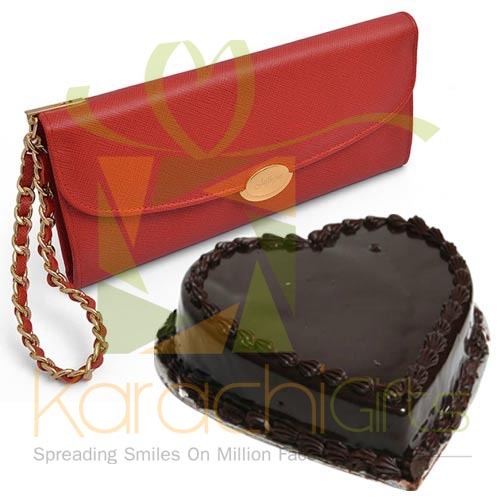 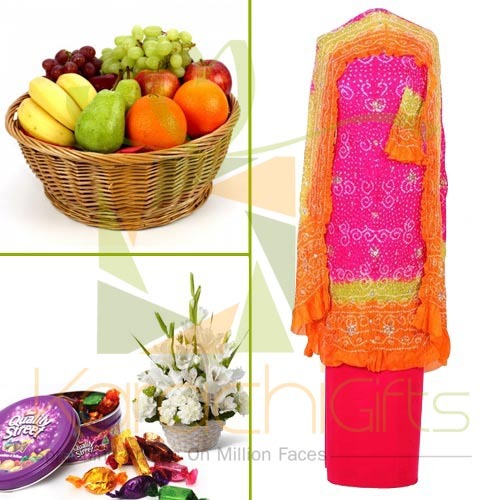 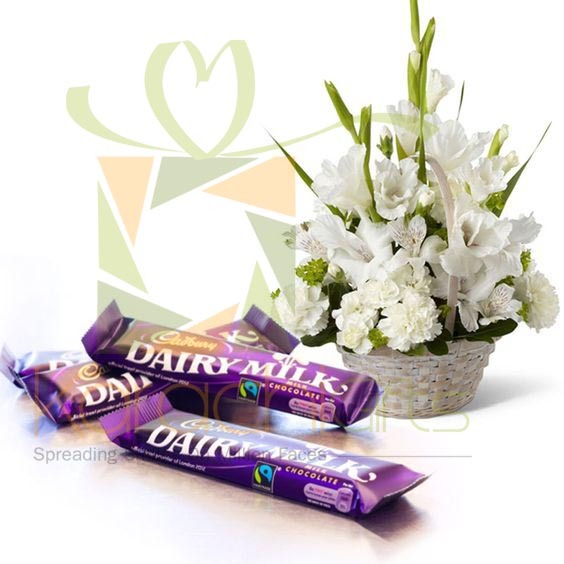 We have many religious gifts that you can send to Pakistan for this special moment for him or her. 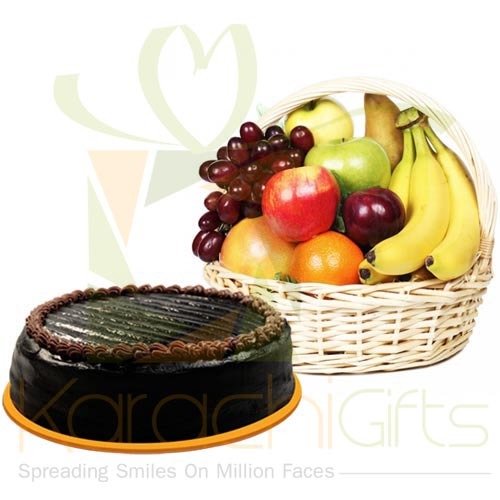 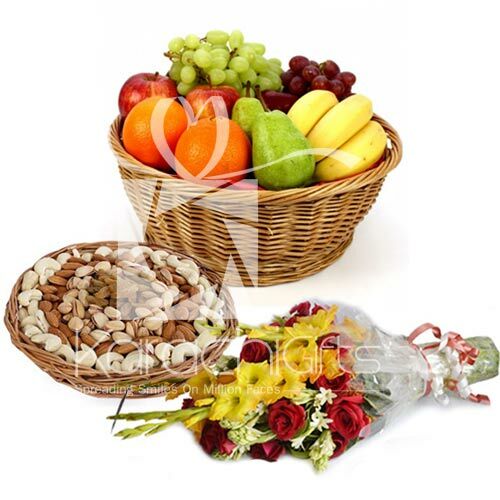 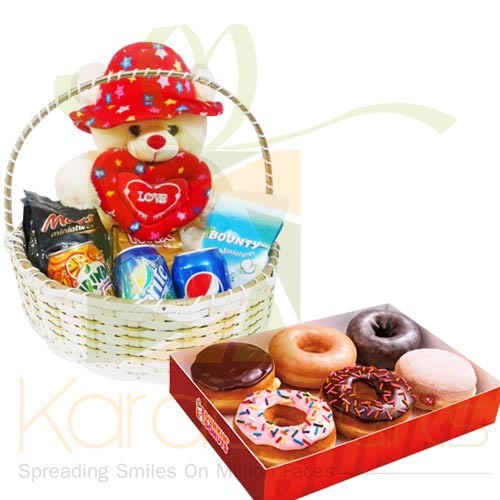 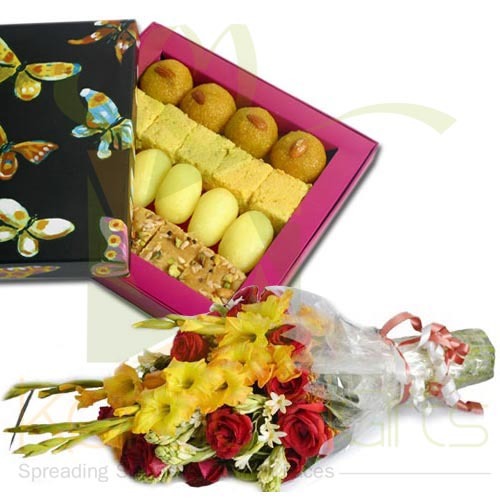 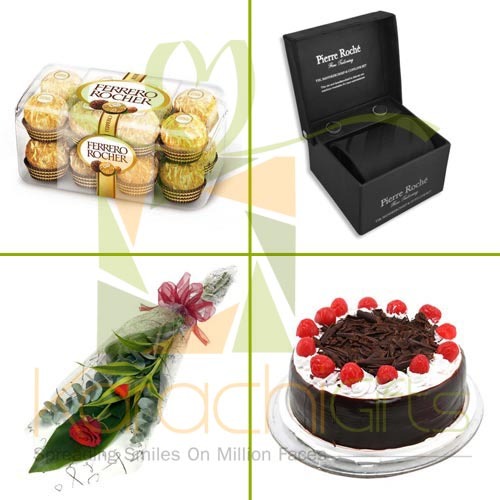 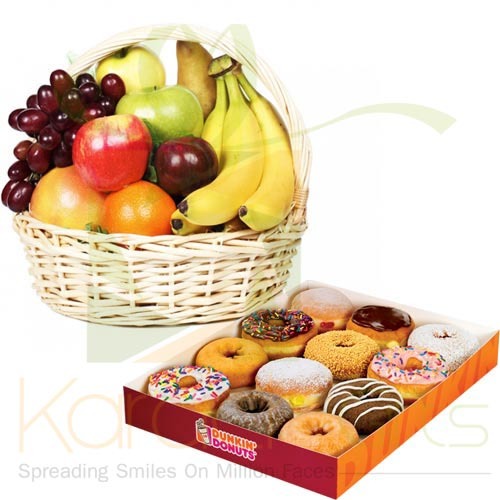 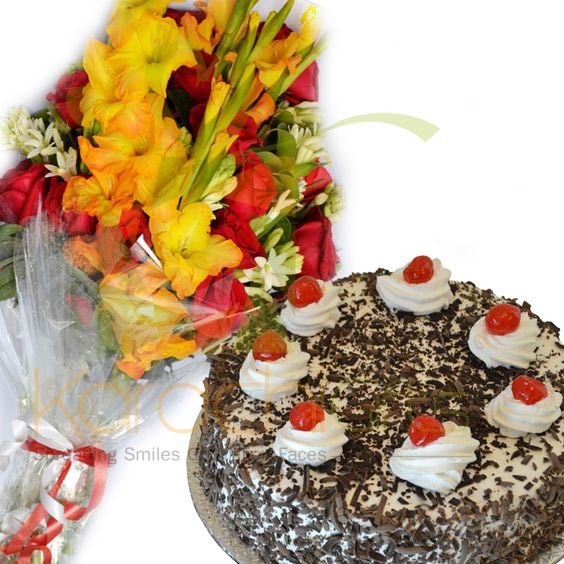 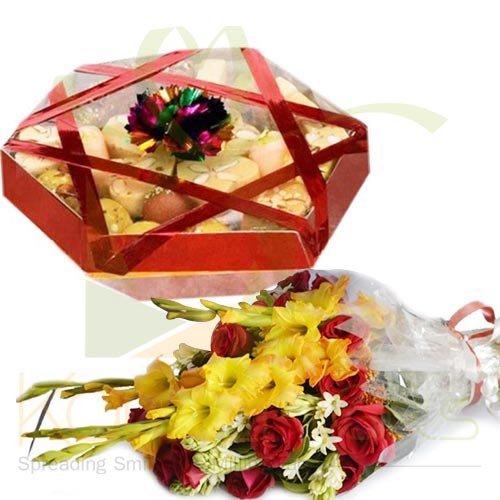 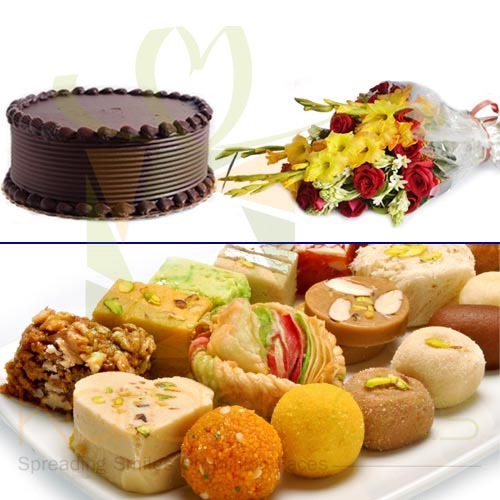 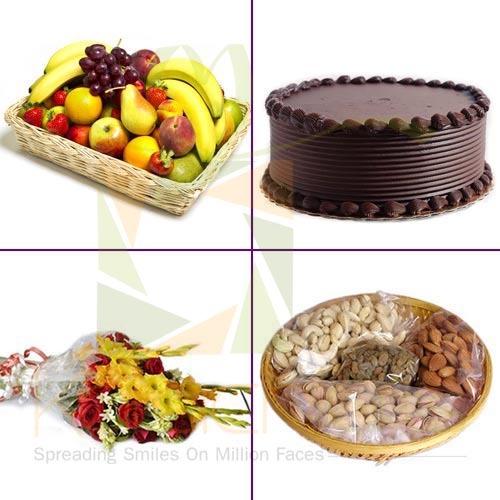 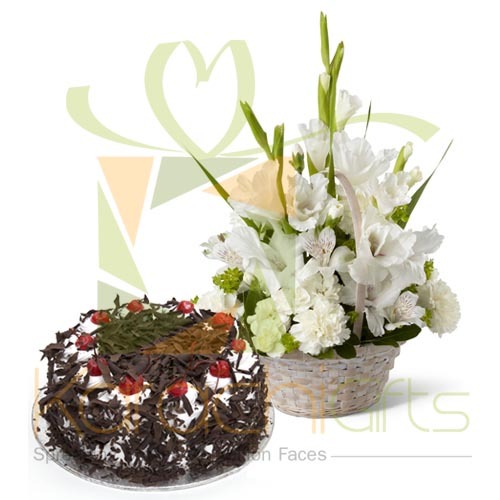 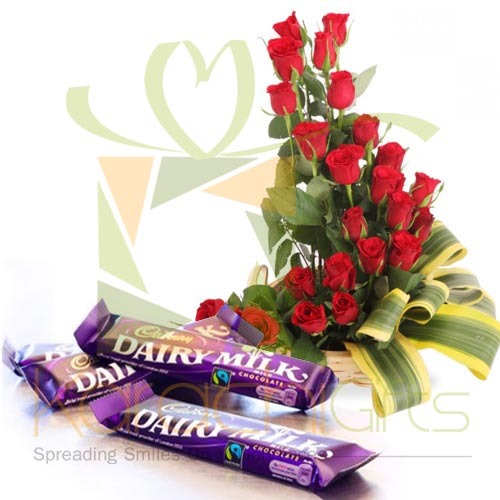 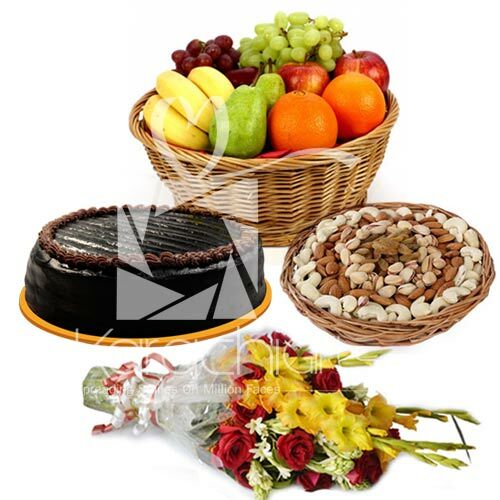 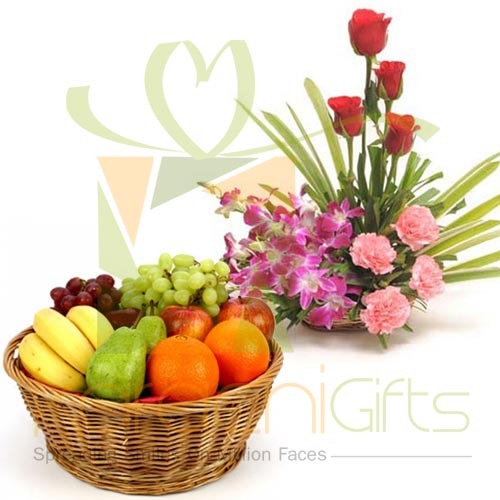 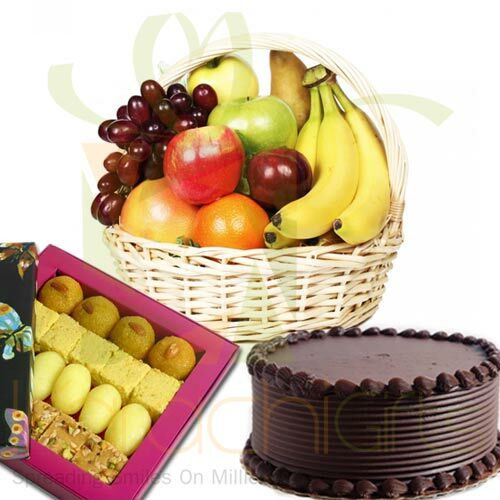 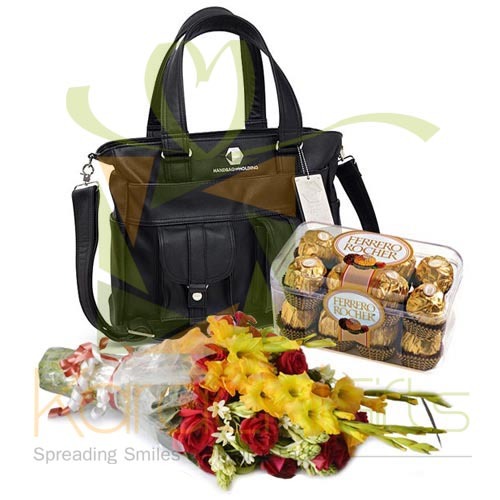 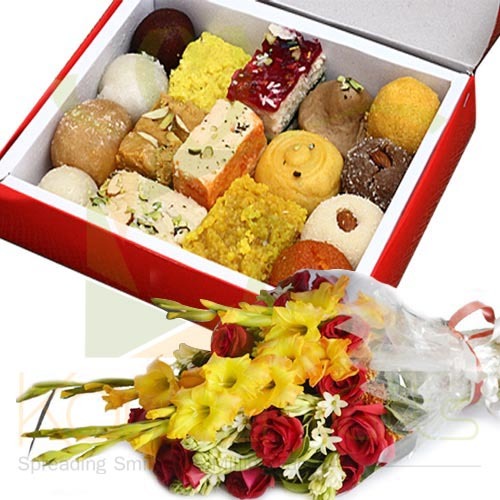 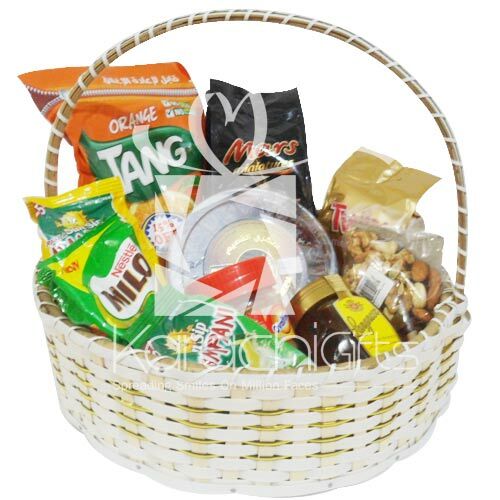 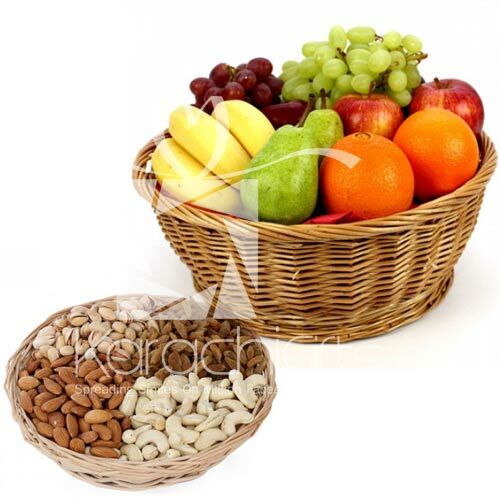 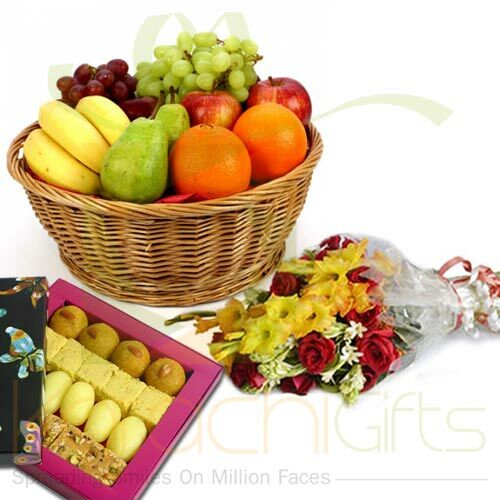 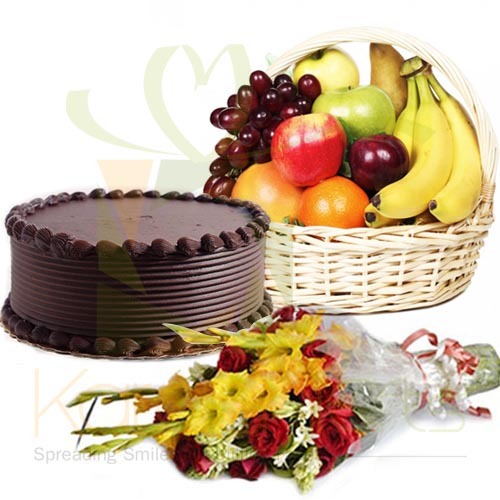 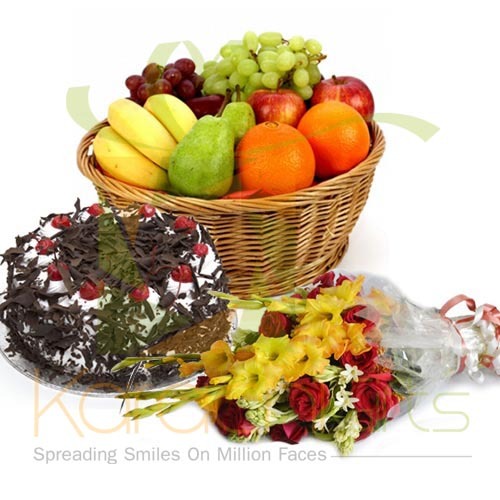 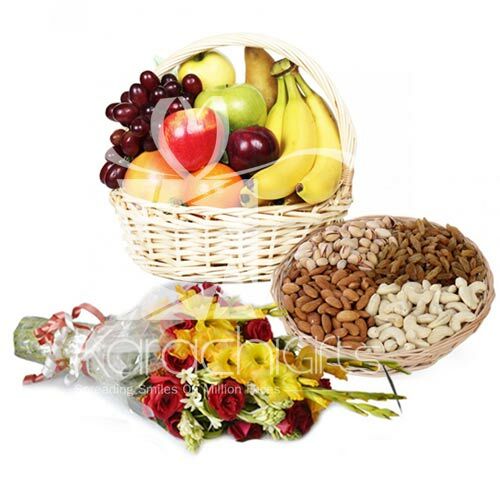 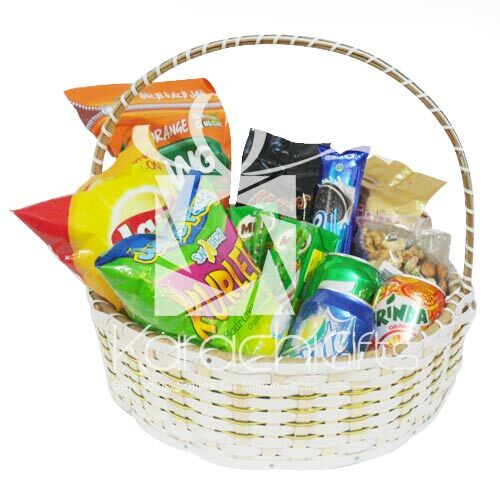 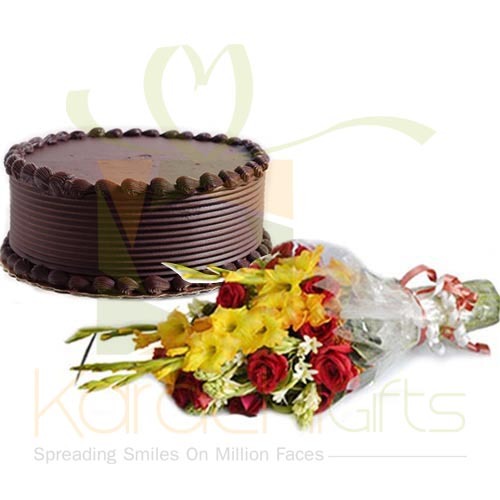 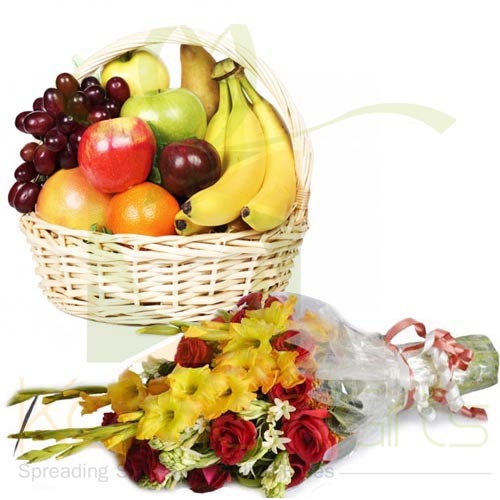 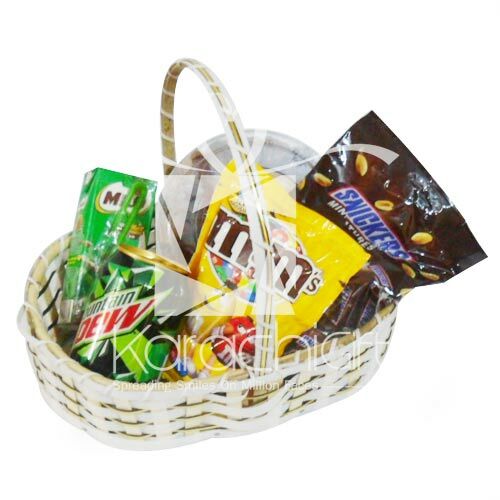 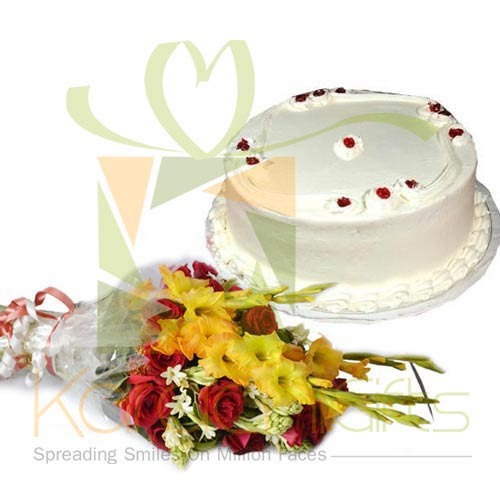 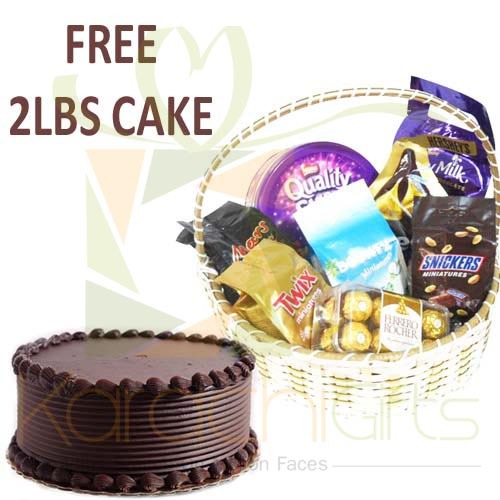 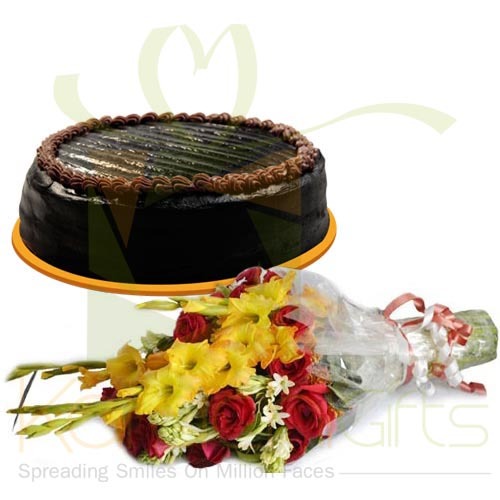 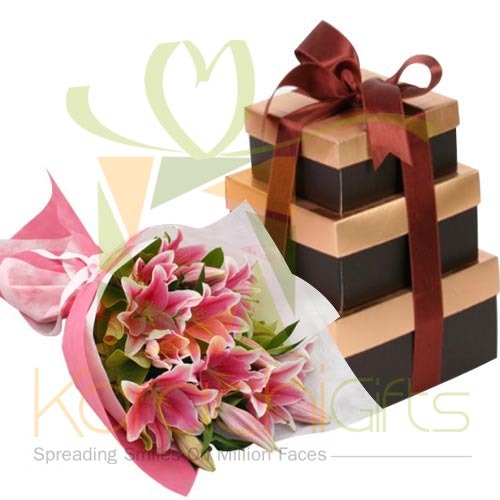 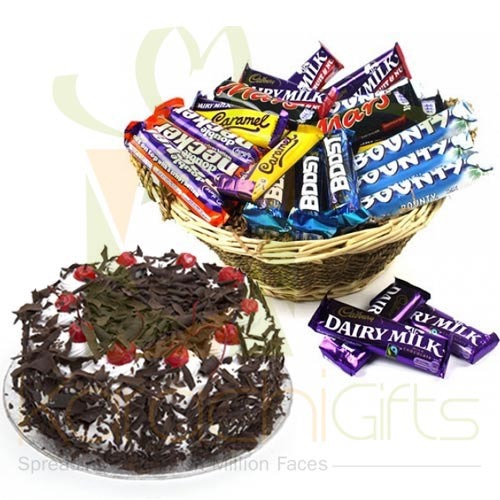 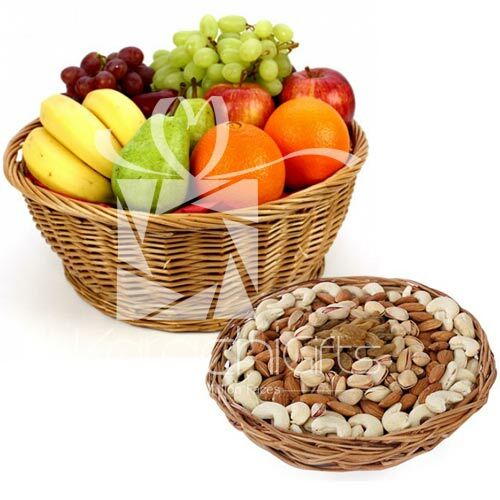 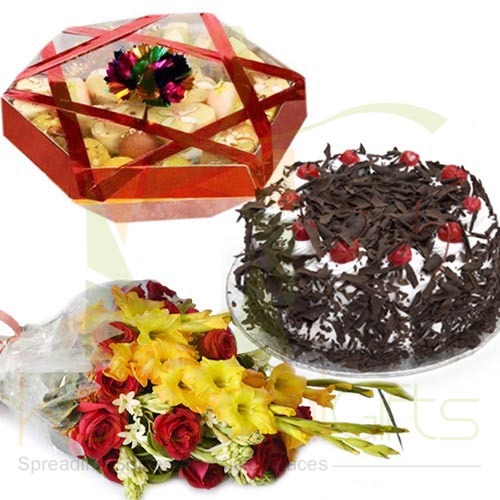 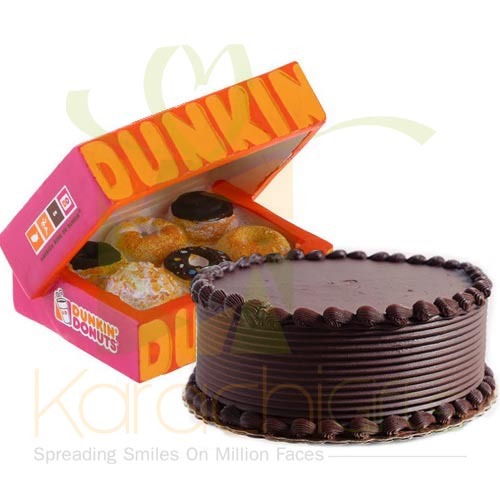 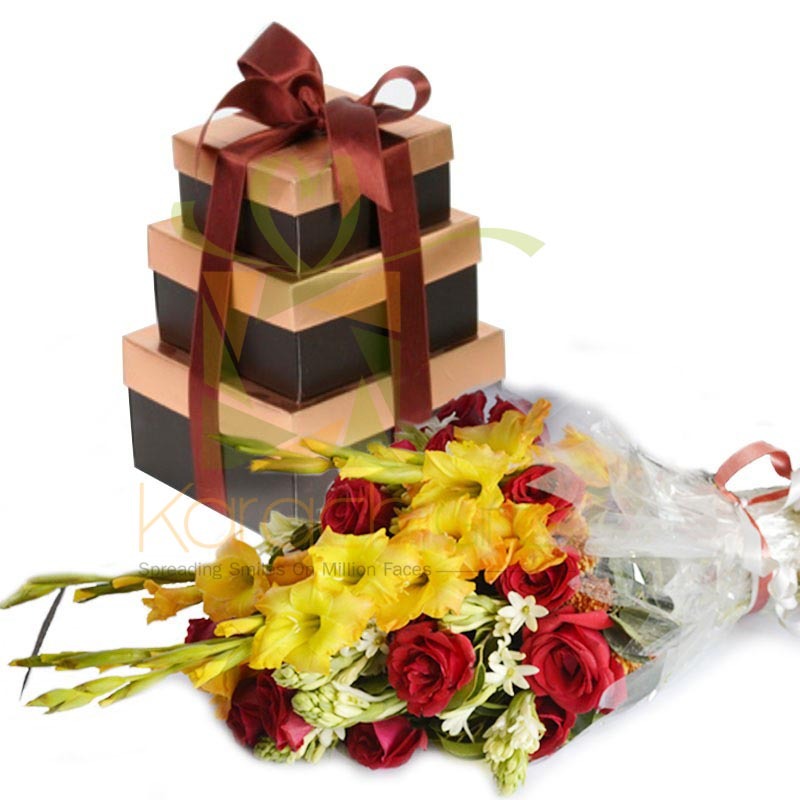 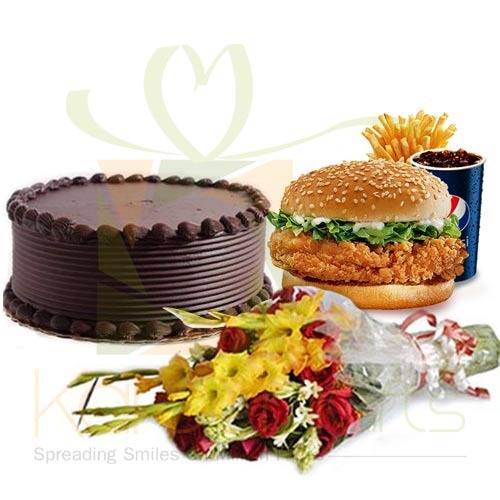 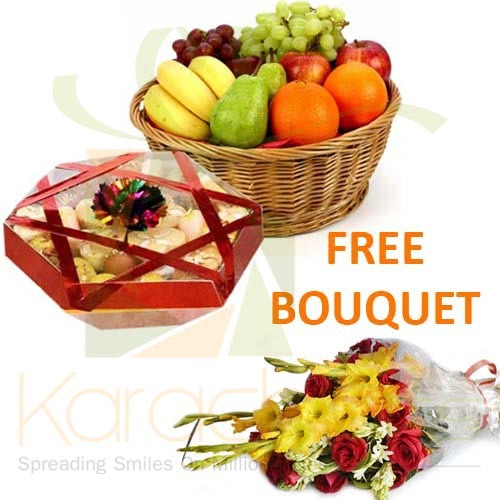 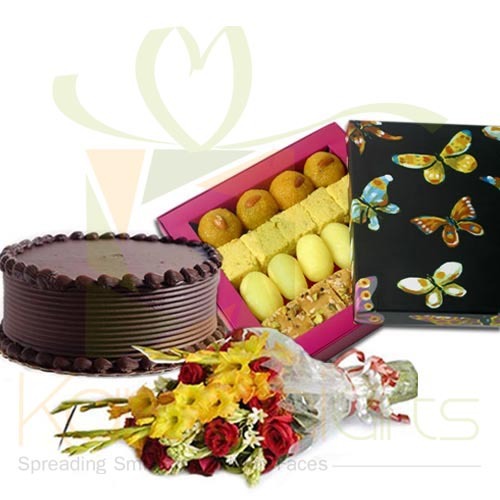 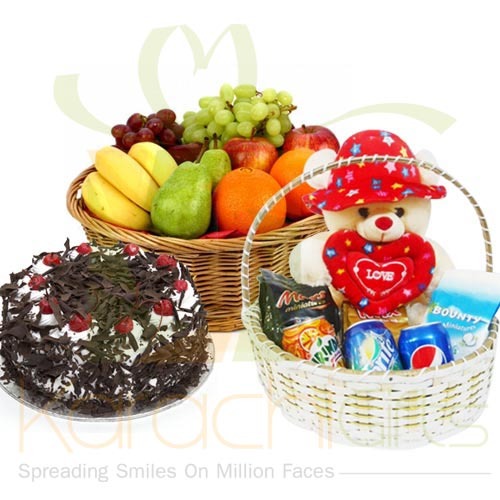 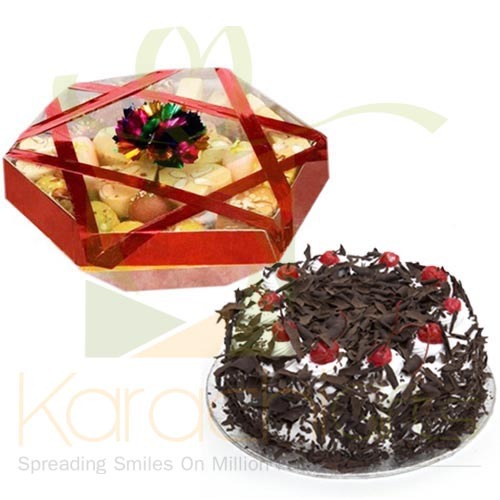 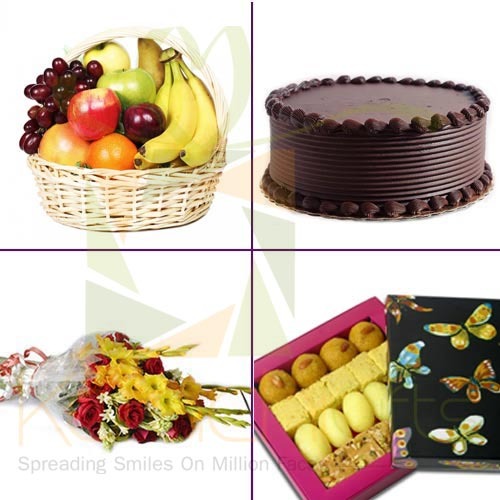 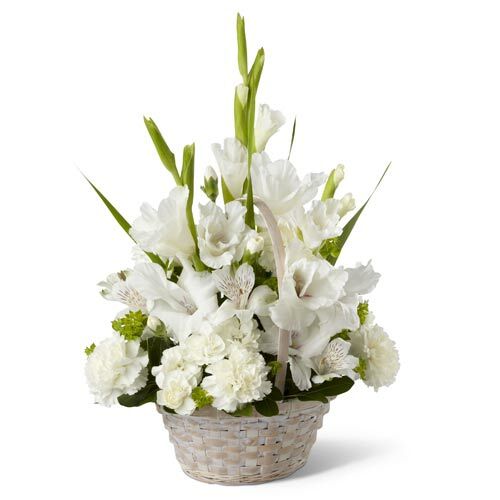 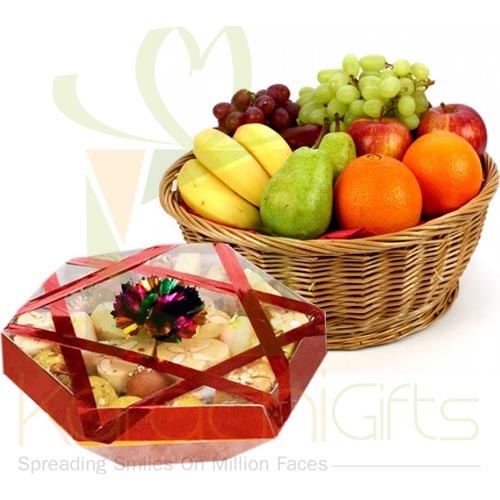 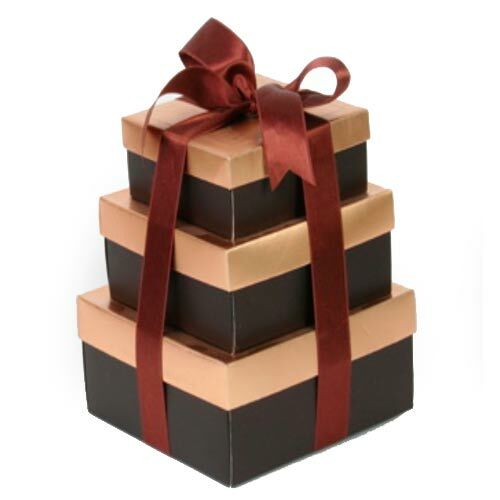 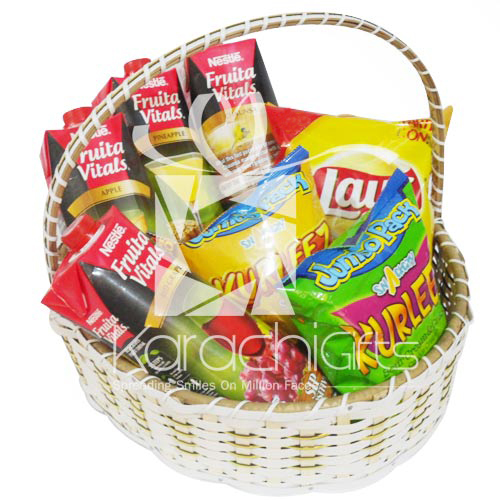 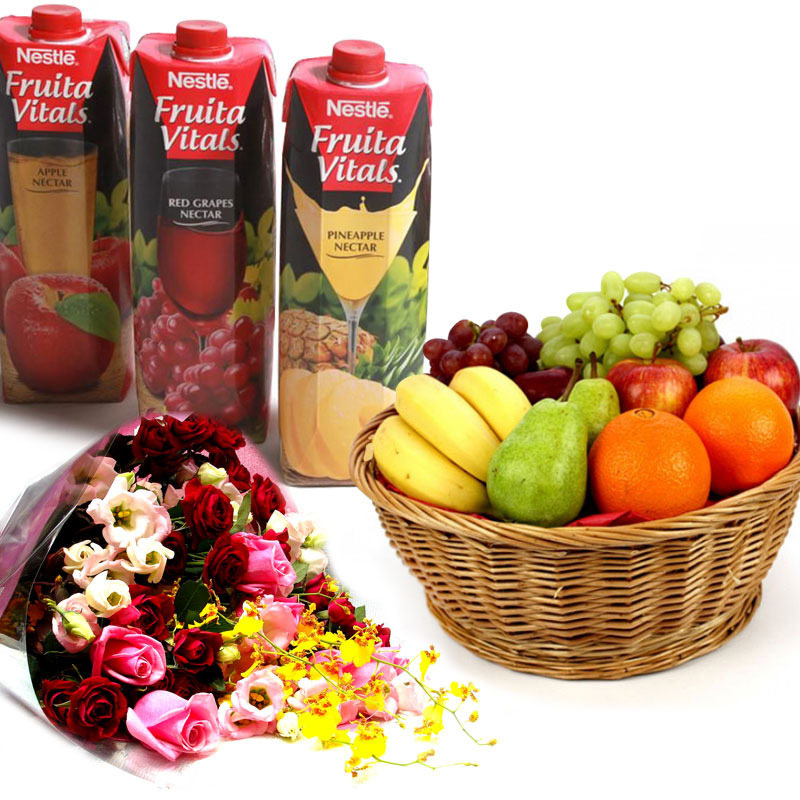 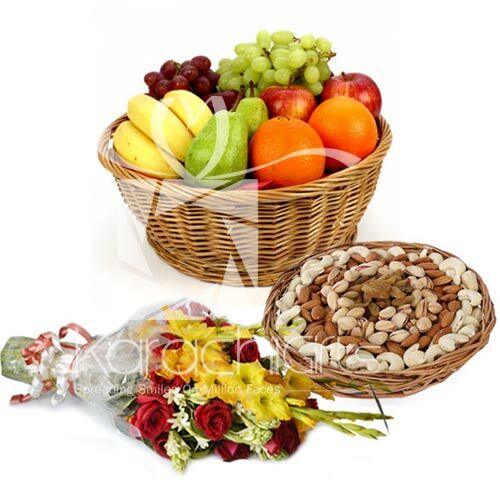 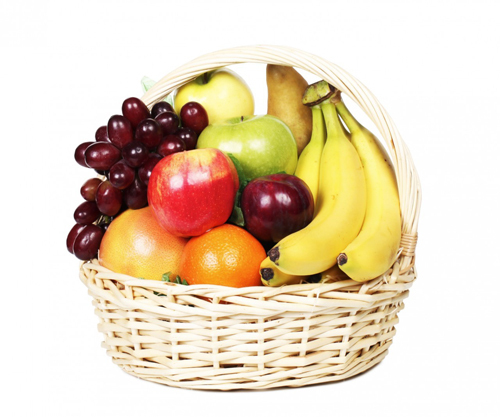 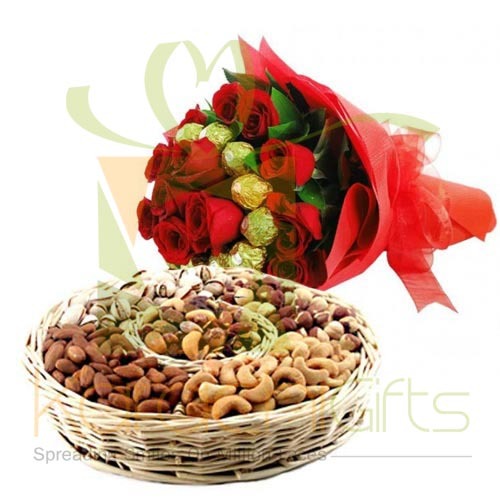 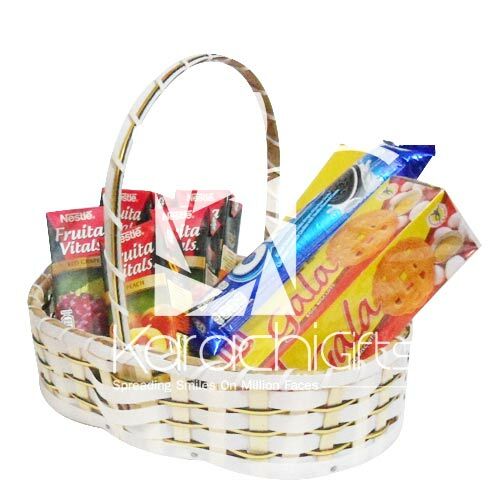 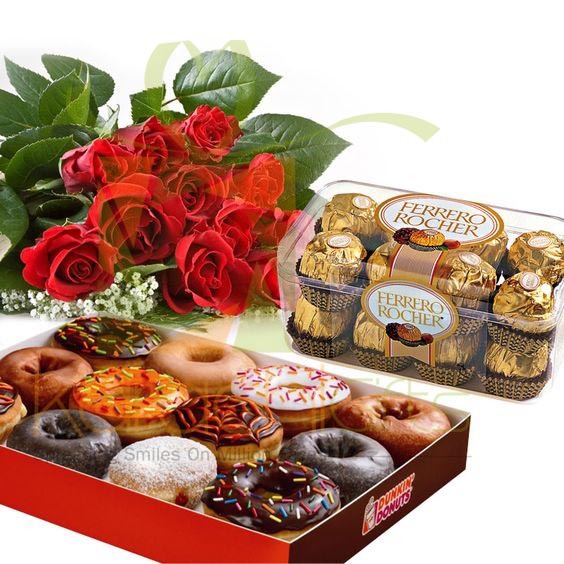 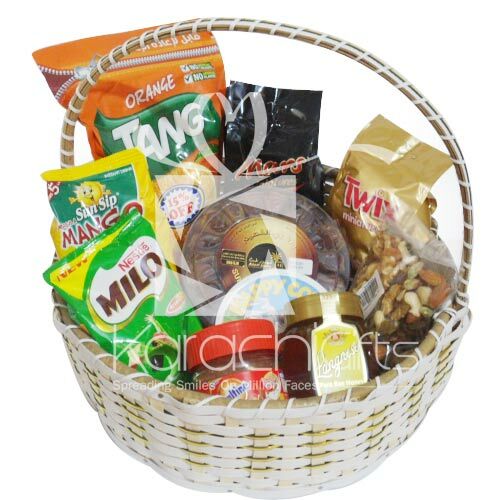 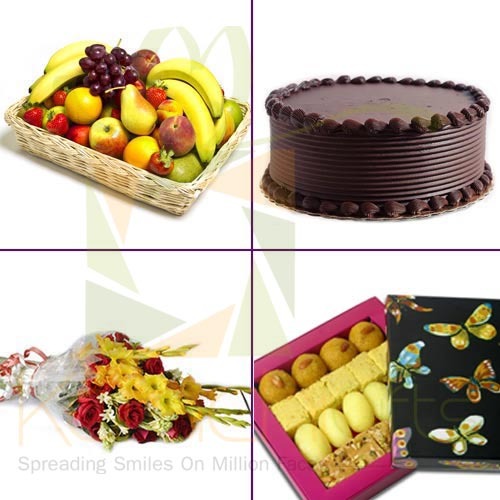 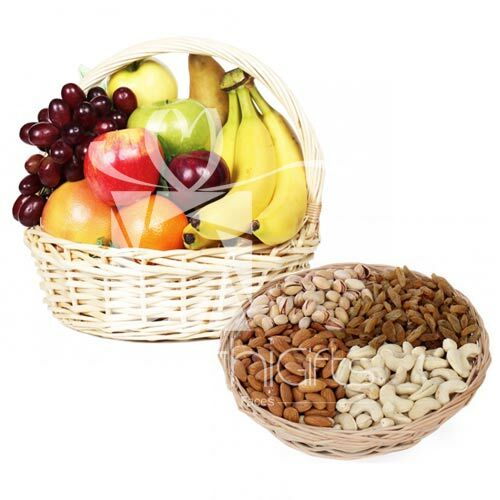 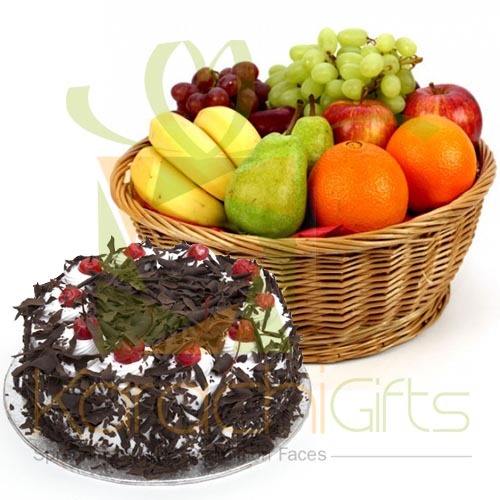 You can send gift baskets, fruits, cakes and many more gifts.